Here it is finally! 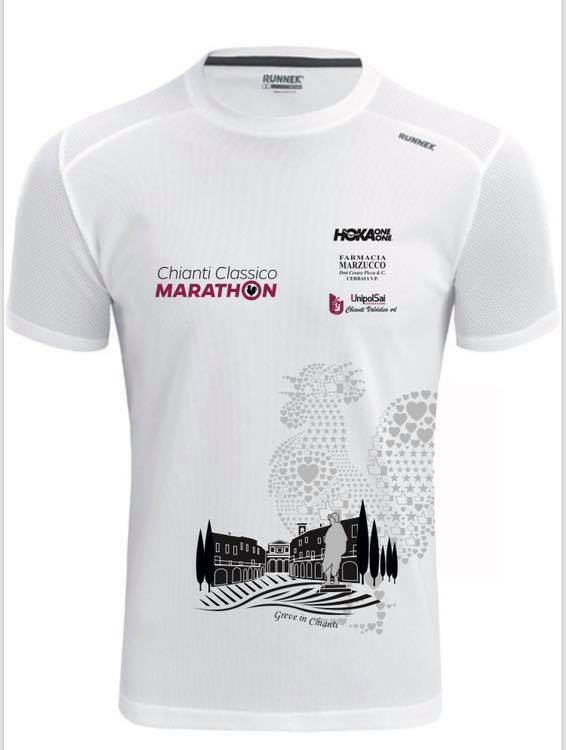 The technical shirt has arrived! 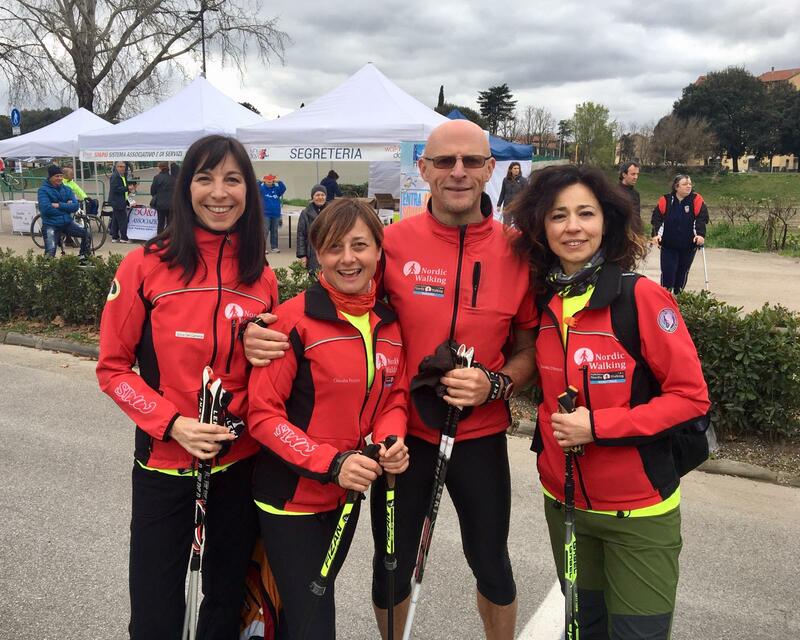 It will be in the race package of both the 45.600 km and the 21 km with men’s and women’s sizes. 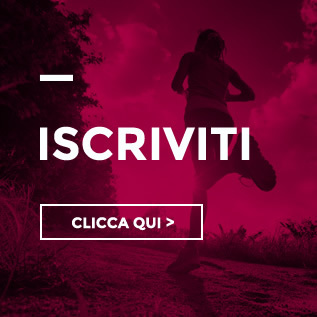 Signed by the technical sponsor HOKA ONE ONE, in white, with the logo of the Chianti Classico Marathon and the logos of the main sponsors of the 2019 edition: Farmacia Marzucco and Unipol Sai Chianti Valdelsa. 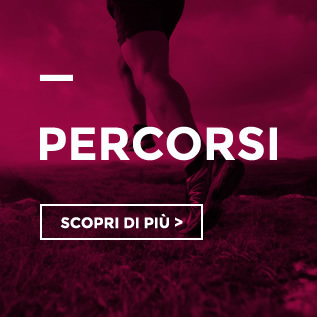 Highlight the design of one of the places crossed by the race that this year is dedicated to the famous square of Greve in Chianti, Piazza Matteotti, which houses the statue of the famous explorer Giovanni Da Verrazzano. 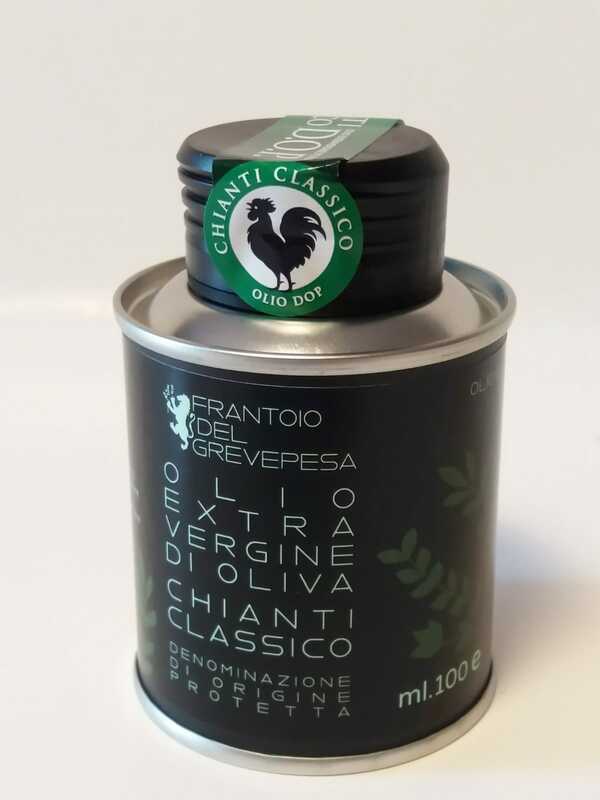 The Black Rooster, symbol of the #ChiantiClassico is made with hearts, stars and like. Do you like it? 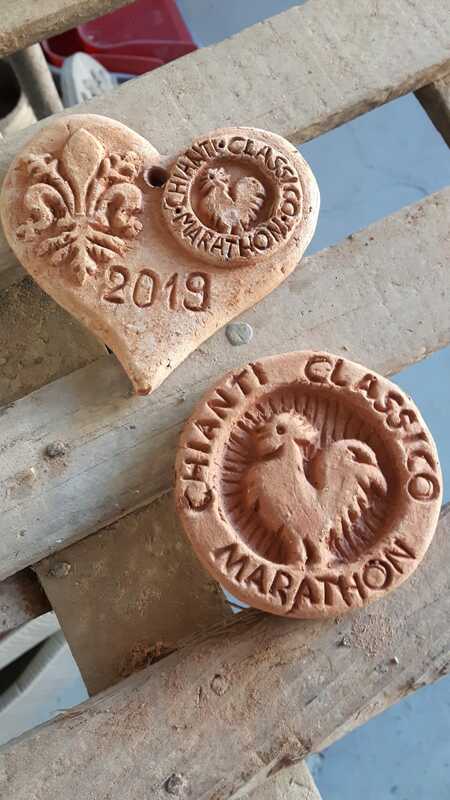 One more opportunity to register for the 3rd edition of the Chianti Classico Marathon!